Hotels by Belmond, a British owned luxury brand with a presence of 5 hotels in Peru, are gaining popularity across the country. 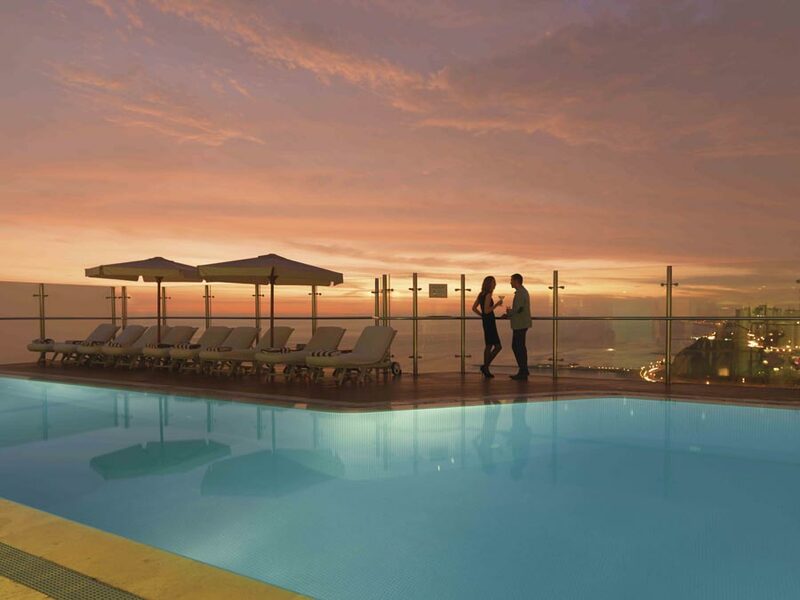 These hotels are best suited for visitors interested in luxury travel in Peru. Some of the highlights of Belmond’s impressive properties include Miraflores Park in Lima, Monasterio in Cusco and Rio Sagrado in the Sacred Valley. These properties are consistently listed on round-ups of the continent’s top hotels. Situated directly on the coast, Miraflores Park offers spectacular views over the Pacific Ocean, or the city itself, depending on your room. 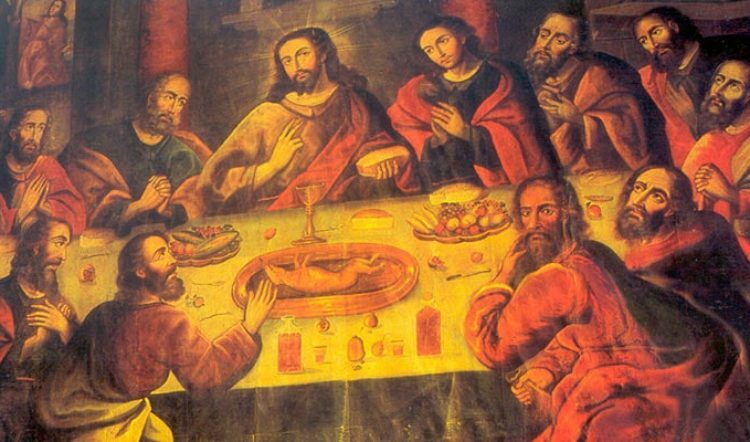 Monasterio in Cusco is one of the most unique hotels in the whole country, housed in a historic monastery. It is immediately impressive, and is a place steeped in history, elegance and luxury. 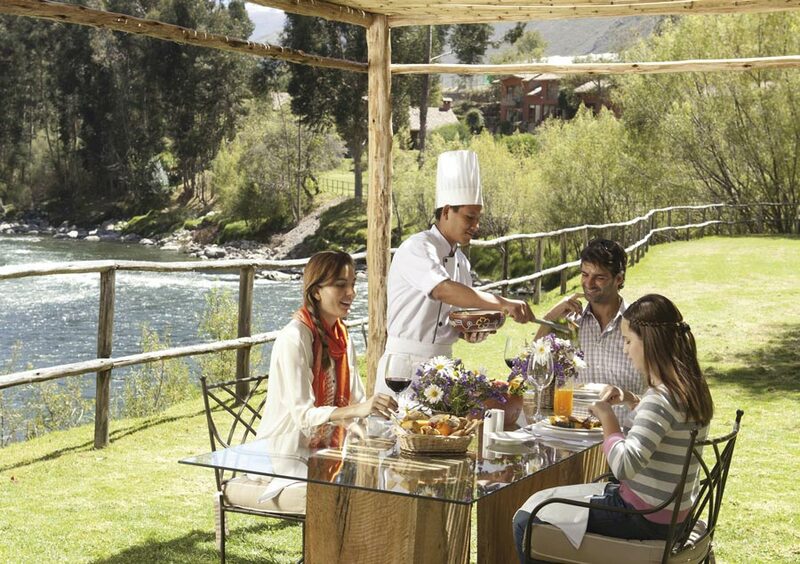 The Rio Sagrado, located in Urubamba of the Sacred Valley, is set against a stunning backdrop of lush green fields and mountain peaks. 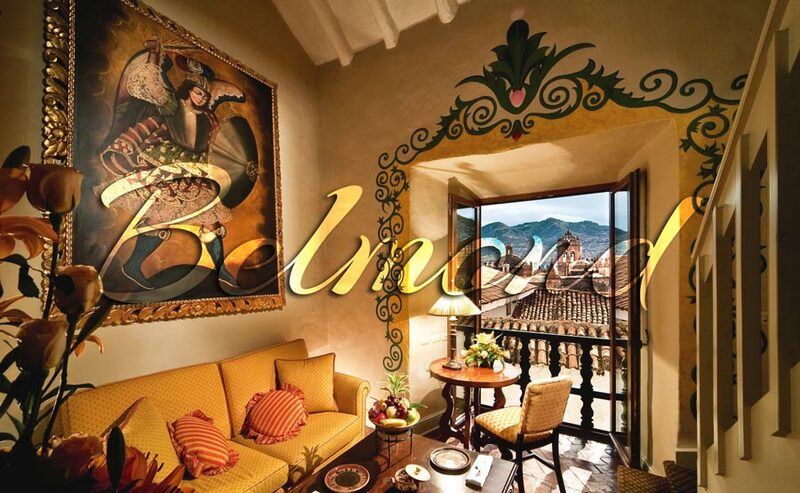 The grounds are truly spectacular and the rooms inviting, spacious, and beautifully decorated, the ideal hotel accommodation to enjoy the Sacred Valley of the Incas and its delights. 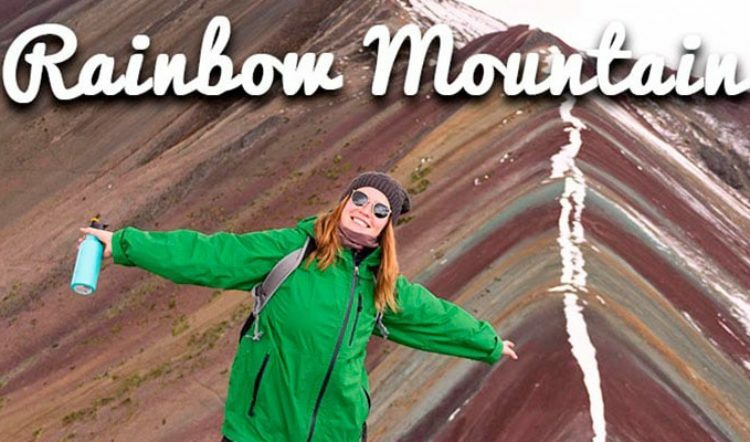 The other two properties not mentioned in this blog article are the Palacio Nazarenas hotel and Sanctuary Lodge Hotel in Machu Picchu. Both equally stunning places in their own right. All five deluxe hotels offer beautifully decorated rooms and a full range of lavish amenities. 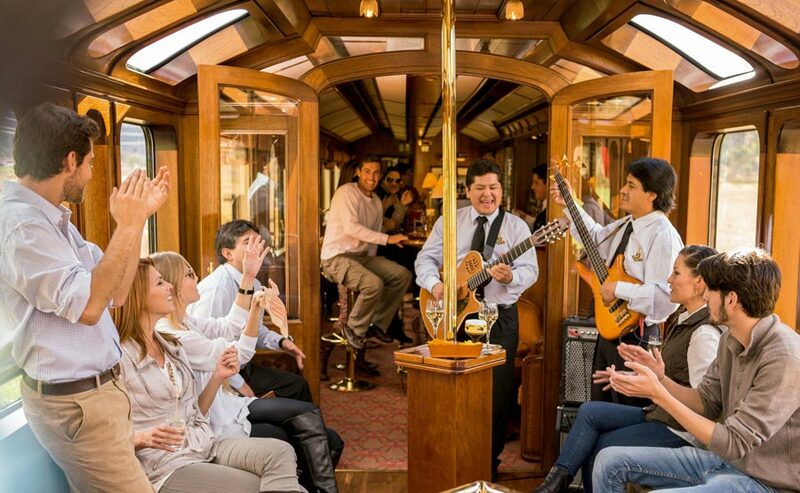 This chain is also behind one of the most exclusive train experiences in the country, the Hiram Bingham. Named after the man who rediscovered Machu Picchu over 100 years ago, the Hiram Bingham train is the premiere luxury train in Peru operating along the route to Machu Picchu. The atmosphere on the Hiram Bingham is reminiscent of trains you may have seen in old movies or read about in books. 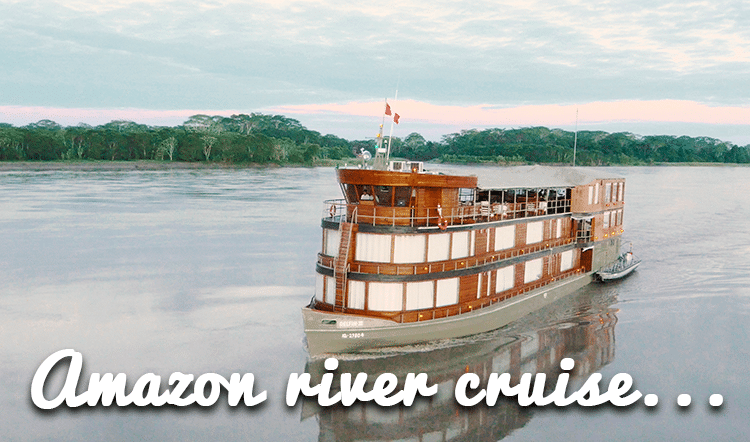 A trip on the Hiram Bingham includes a delicious brunch, fine wines, afternoon tea at the Sanctuary Hotel in Machu Picchu, as well as a fine gourmet meal on your return back to the “Imperial City” of Cusco. 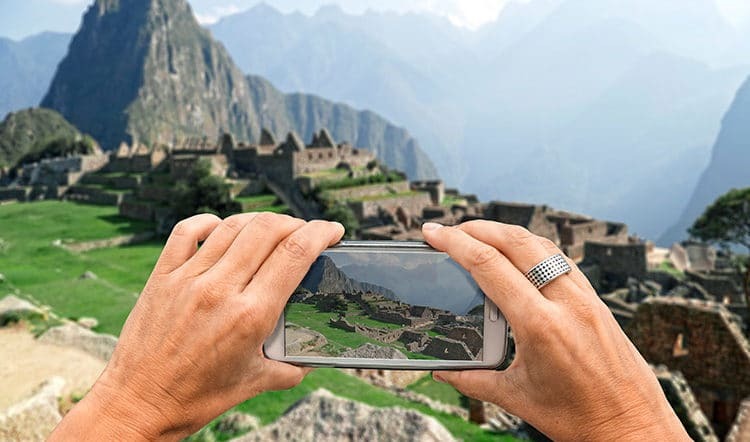 Machu Picchu is the highlight of any journey and for good reason, and travelling on the Hiram Bingham only encapsulates the essence of luxury travel in Peru. Belmond hotels are the perfect base for customized tours in Peru. Contact your Kuoda travel designer today to start planning your personalized Peru luxury vacation.